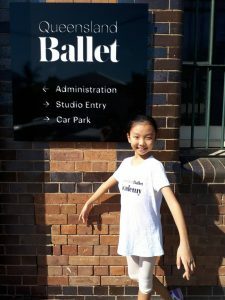 Nagissa has been having a lovely time at The Queensland Ballet’s Summer School in Brisbane, and Caitlin has been loving the lyrical, jazz and contemporary classes at The Ministry Of Dance in Melbourne…. There is still time to enrol at ADS before the term starts, we cater to all students from 2.5yrs to Pre-professional in all styles of dance. Looking forward to seeing all of our dancers back at the studios & we are so excited to work with all of our new dancers soon …..